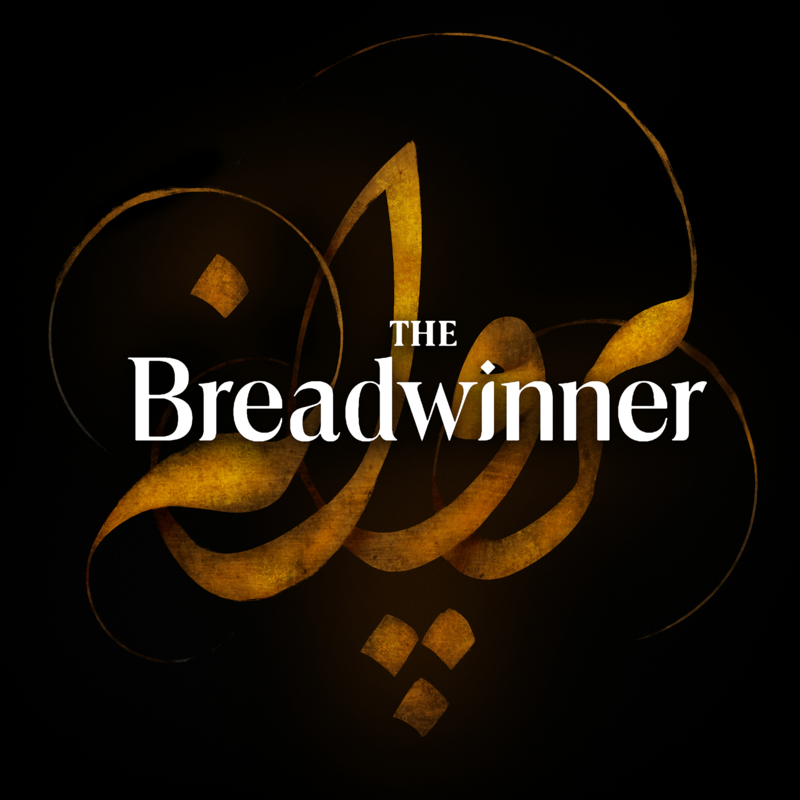 The Breadwinner tells the story of Parvana, an 11-year-old girl growing up under the Taliban in Afghanistan in 2001. When her father is wrongfully arrested, Parvana disguises herself as a boy in order to support her family. Drawing strength from the stories her father told her, Parvana ultimately risks her life to discover if he is still alive. The Breadwinner raconte l’histoire de Parvana, une fille de 11 ans qui grandit sous les talibans en Afghanistan en 2001. Lorsque son père est arrêté à tort, Parvana se déguise en garçon pour subvenir aux besoins de sa famille. Parvana trouve la force dans les histoires que son père lui racontait, et elle risque sa vie pour le chercher.